Little Women's "Marmee" is one of the most recognizable mothers in American literature. 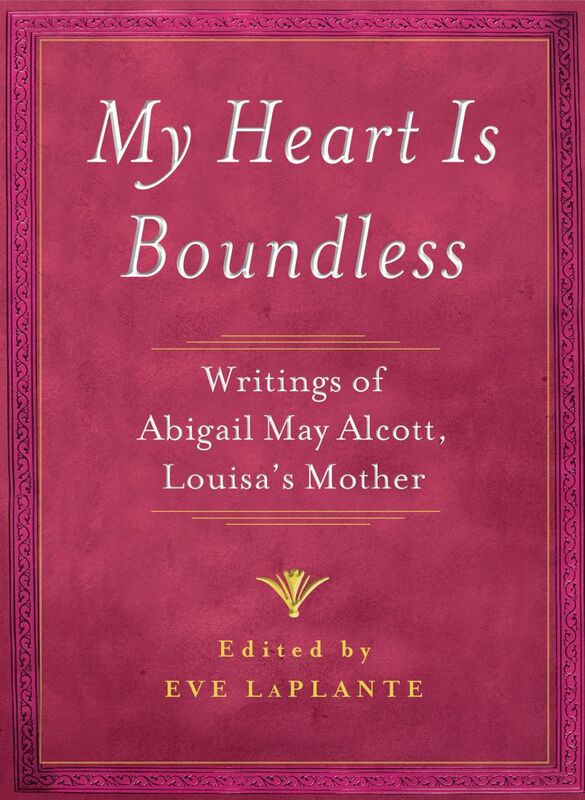 But the real woman behind the fiction--Louisa May Alcott's own mother, Abigail--has for more than a century remained shrouded in mystery. Scholars believed that her papers were burned by her daughter and husband, as they claimed, and that little additional information survived. Here at last, in her own words, is this extraordinary woman's story, brought to the public for the first time. Full of wit, charm, and astonishing wisdom, Abigail's private writings offer a moving, intimate portrait of a mother, a wife, a sister, and a fierce intellect that demands to be heard. "One of the top 25 books of 2012."